The first C4D Network meet up of the East Africa Regional Hub took place on the 19th of March 2016 at Wasini Hotel- Nairobi, Kenya. 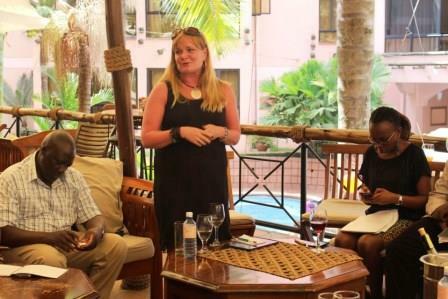 The meet up was organized by both the Ørecomm Team and the C4D Network East Africa Regional Hub Coordinator. There were 23 participants in total. 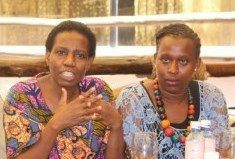 The participants included the academia from USIU-Africa, Daystar University, Moi University, Independent consultants; Notch Higher PR, NGOs: AfriAfya, World Vision, AMWIK and lastly Association of Local Governments in Kenya (ACKOG). All participants were excited to be part of this diverse and thought provoking cross- continental C4D exchange. All had their expectations for the C4D meet up and were eager to share, engage and learn from each other. 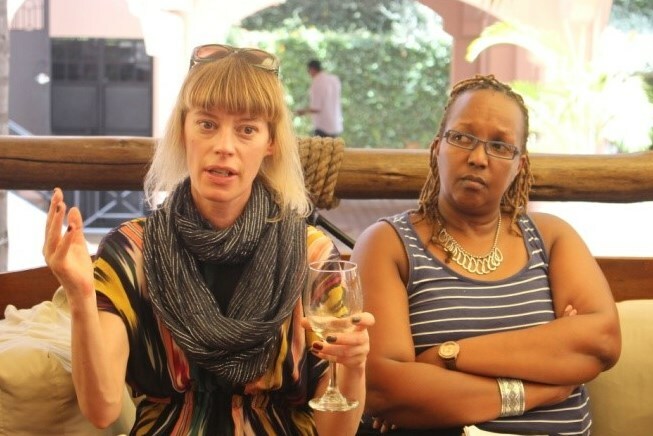 Project Manager Marie Brobeck of Roskilde University, Denmark discussed ØRECOMM a bi-national centre that originated at Malmö University (MAH) and Roskilde University (RUC) for research in the field of Communication for Development. ØRECOMM focuses on the relations between media, communication and social change processes at both global and local levels. The term glocal change refers to interconnectedness of change processes at different levels. Glocal development is not only a concern of the so-called developing countries. Marie spoke about ‘Glocal’ change as transformation happening on a global scale, but feeling local in nature, owing to the connectedness brought by contemporary media and communications. ion making. However, research done is rarely released to the public and if released, it’s too complex for an ordinary person to understand. 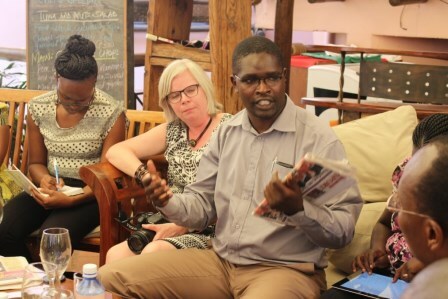 Dr. Abraham Mulwo of Moi University, Kenya discussed Critical Perspectives on New Media and Processes of Social Change in the Global South. Indeed new media plays a key role information dissemination and can be used to especially reach out to the younger generation. y, scientific research is well packaged and dispersed to the public. This would strengthen the C4D Network because of the positive publicity the network would receive and appreciation of the professionals who are members of the network. Lastly, a participant suggested that C4D Network members should develop a proposal on Risk Communication and see how we can partner with government on the same. This would enable the C4D Network Hub in Nairobi to be more involved in societal issues and become more vibrant and relevant. Members agreed to meet and discuss further.